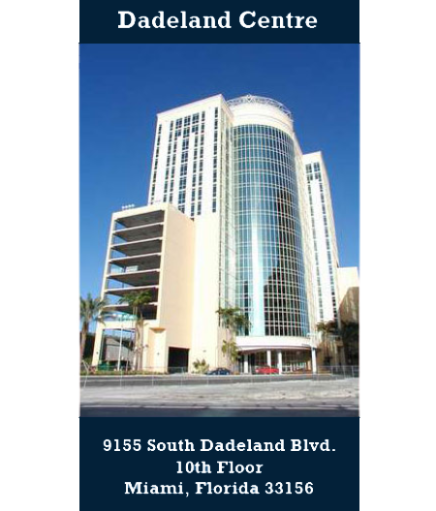 The Bernstein Law Firm has handled catastrophic injury cases for more than 25 years, providing aggressive and personalized representation to its clients. 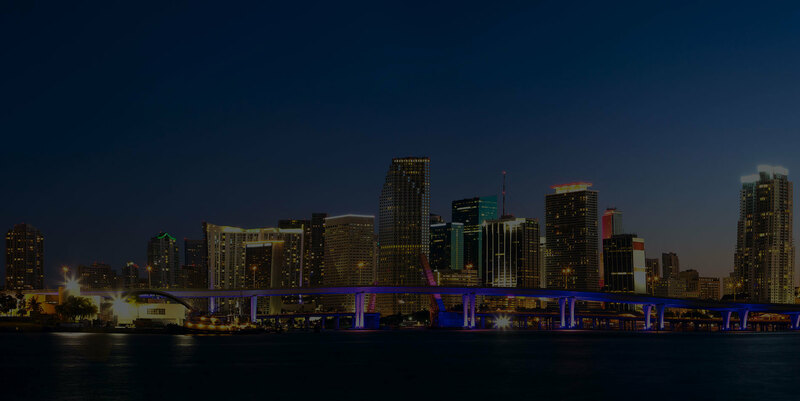 We are proud to offer clients experienced Miami injury attorneys to help them get through this devastating period of their lives. 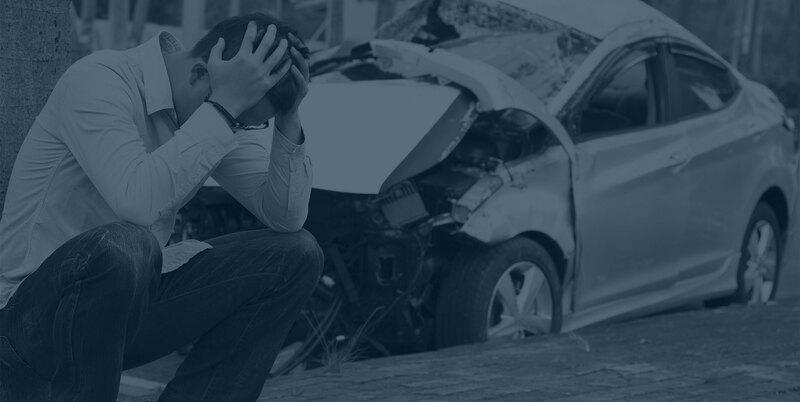 If you or a loved one were injured or killed by the wrongful or negligent act of another person, you will need a skilled accident lawyer to represent you. Choose Bernstein Law and be represented by over 25 years of handling cases just like yours. If you feel you have been a victim of negligent security or securities fraud, contact a securities arbitration lawyer and receive a free consultation.